Unarco manucturing plant. Resurface floor with epoxy mortar. 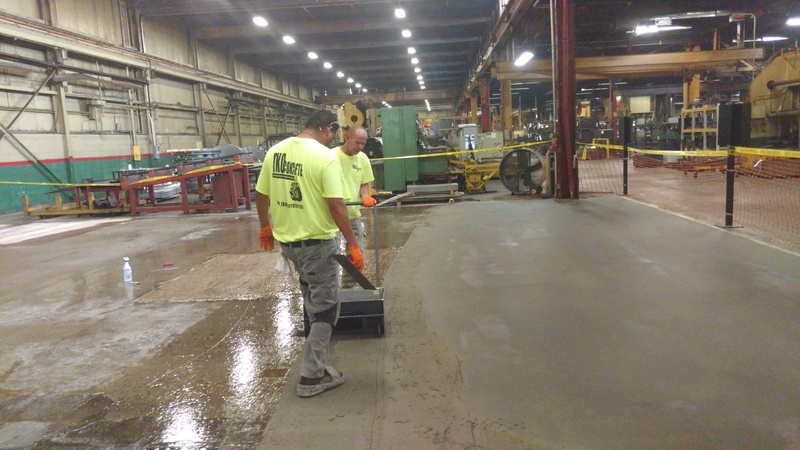 When your company requires heavy duty performance floors; TKO Concrete, Nashville, Tennessee can install the floors that meet your needs. Our seamless, impact, chemical, abrasion resistant floors are highly durable for manufacturing environments whether they’re processing, packaging, warehouses, traffic aisles, battery storage or others. 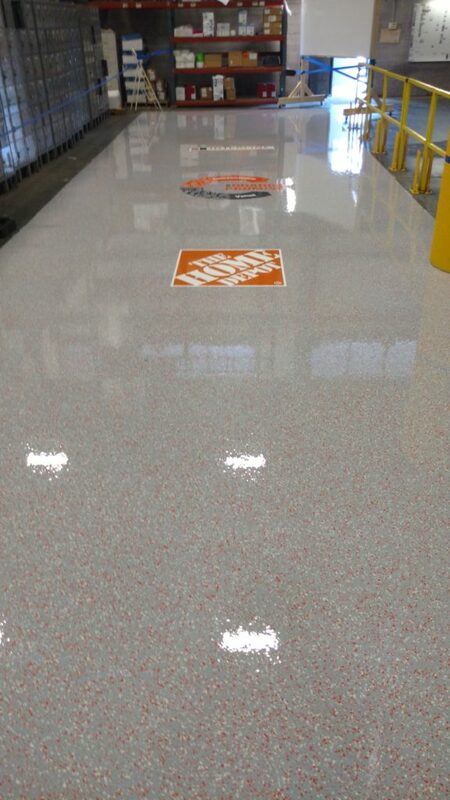 TKO Concrete can install slip resistant textures for wet surfaces; we also have decorative quartz options. The installation process is odorless and non toxic with zero VOC formulation.